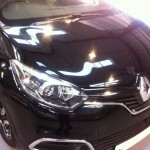 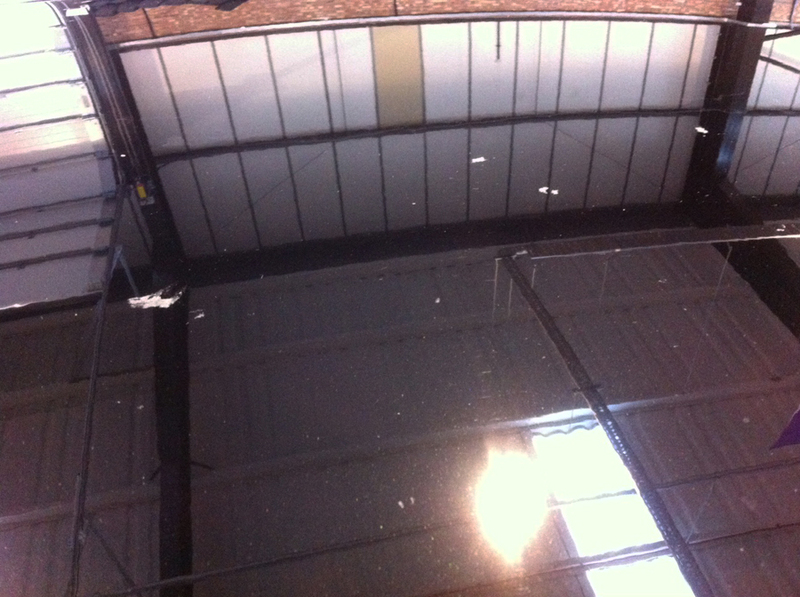 Here is an account of a Renault Captur, which was brought to JM Valeting having received a severe aerial bombardment from the Sap Monster! 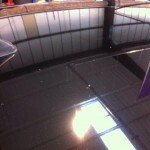 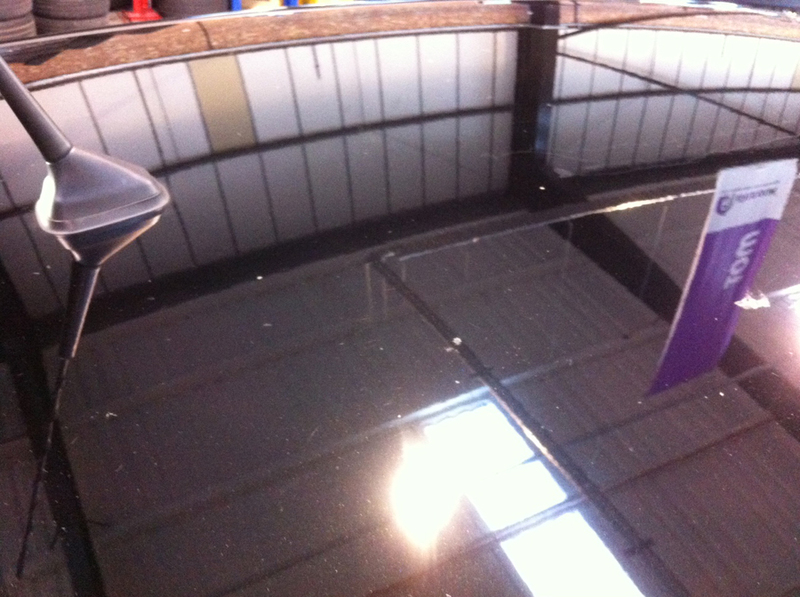 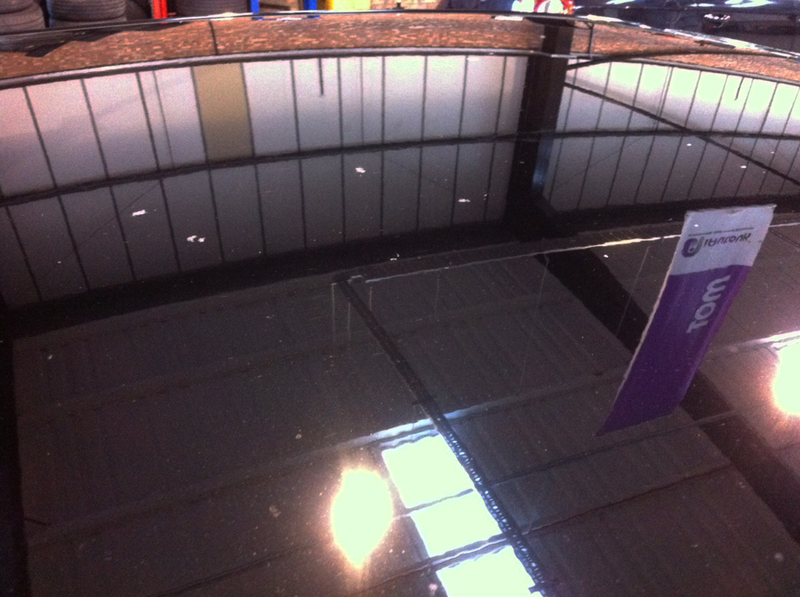 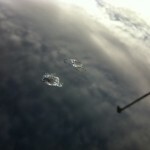 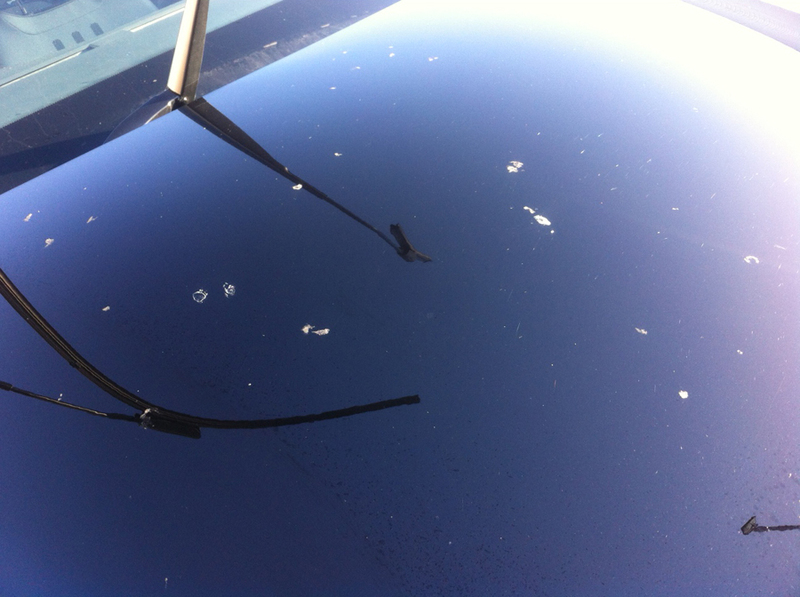 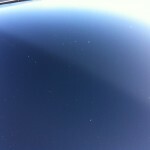 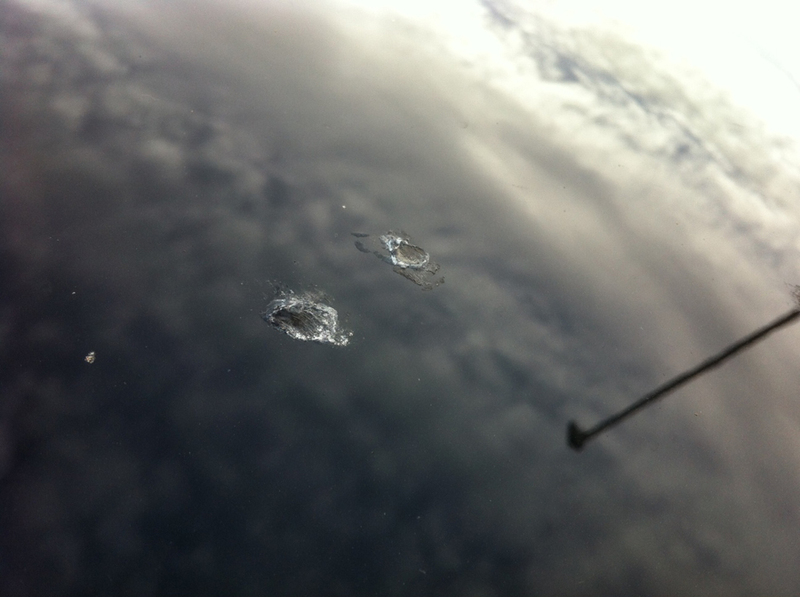 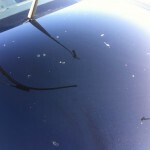 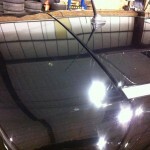 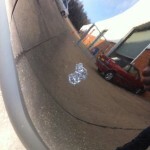 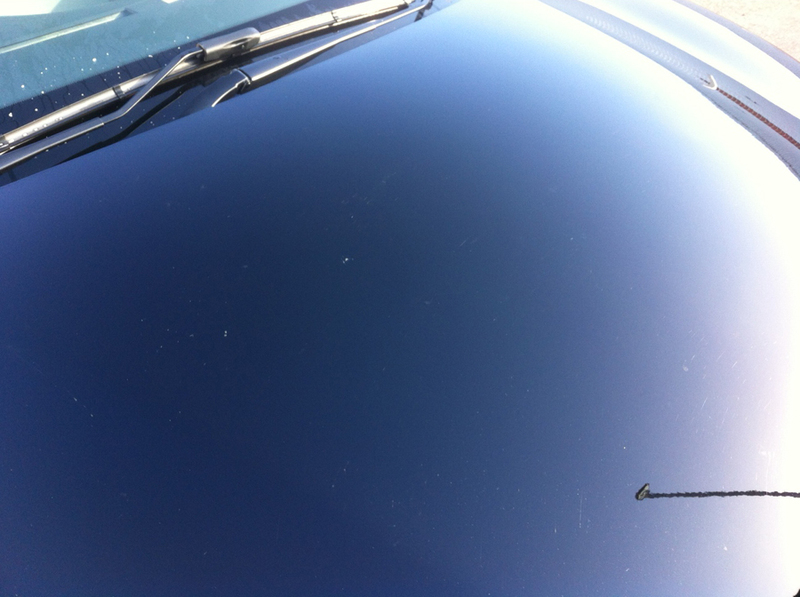 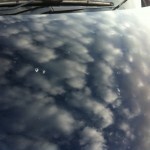 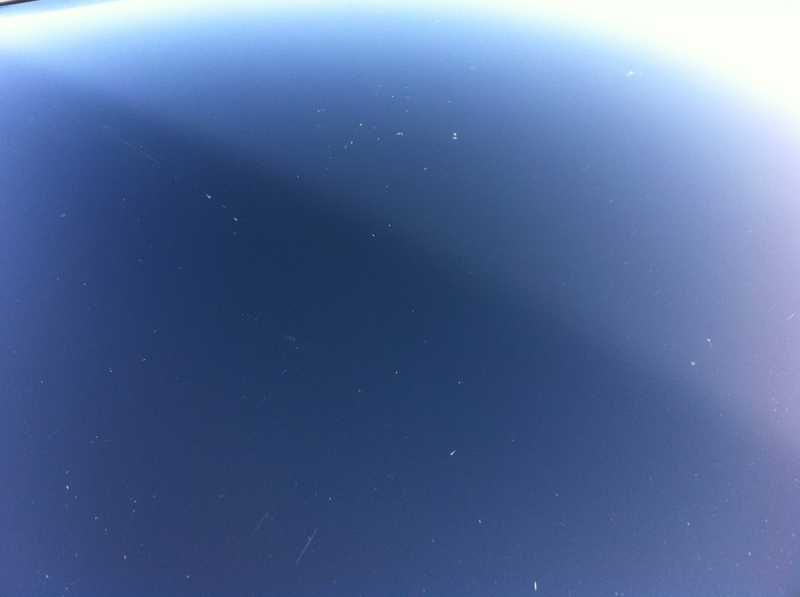 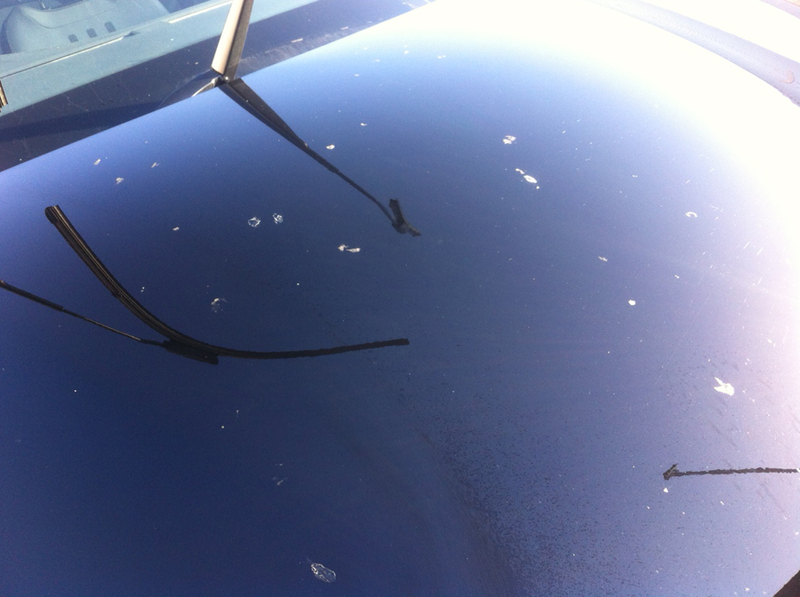 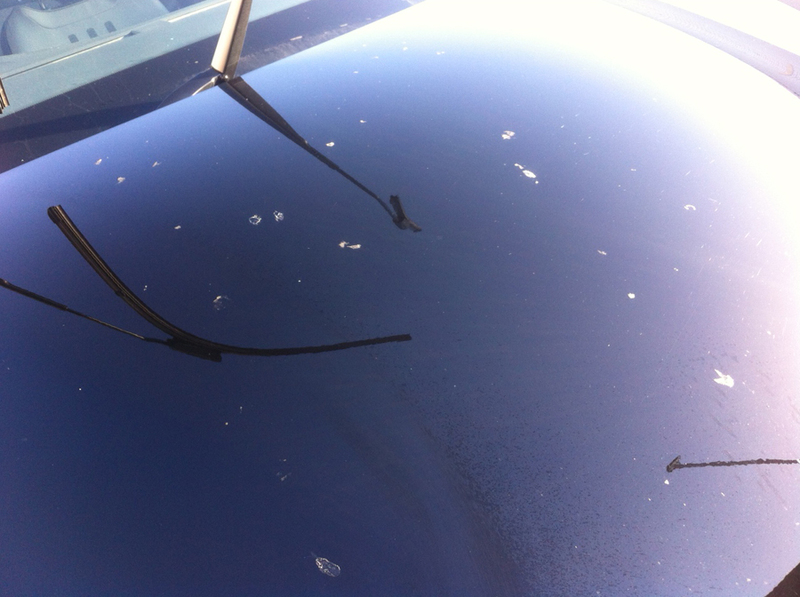 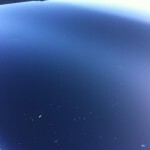 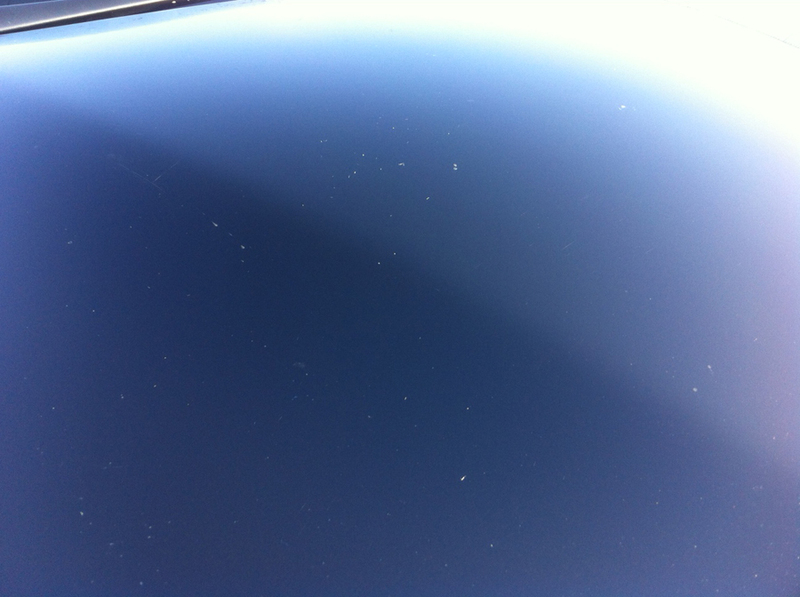 Despite only being approximately 18 months old the car was covered in sap residue – mainly on the bonnet and roof – and much of which had solidified over a considerable period of time. I counted between 30-40 problem areas just on the bonnet and roof. 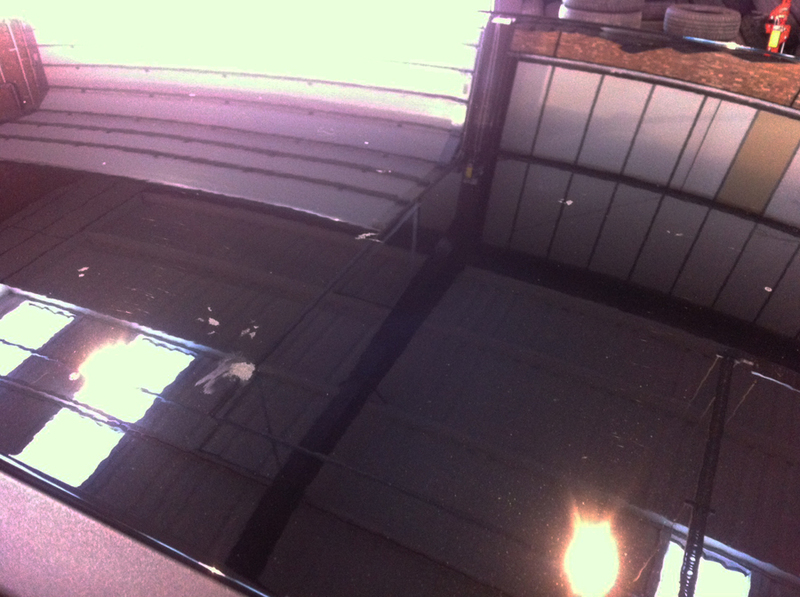 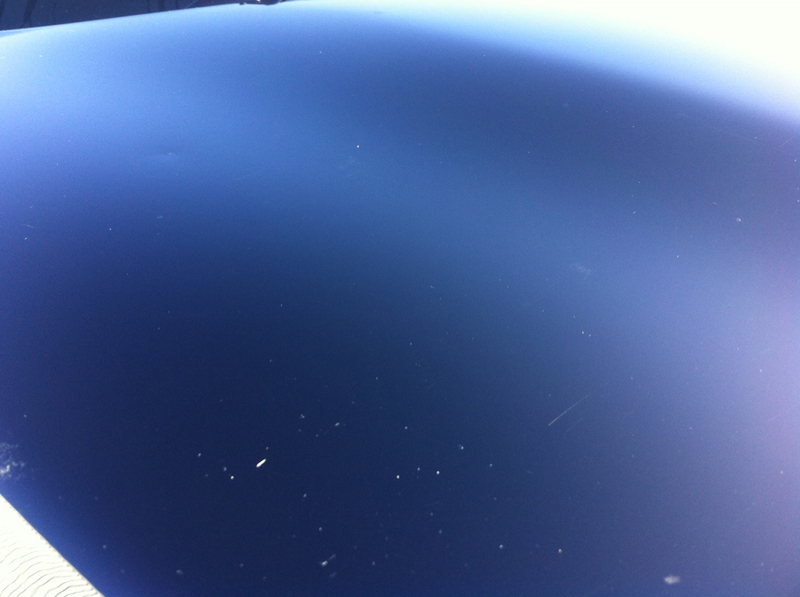 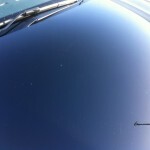 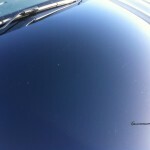 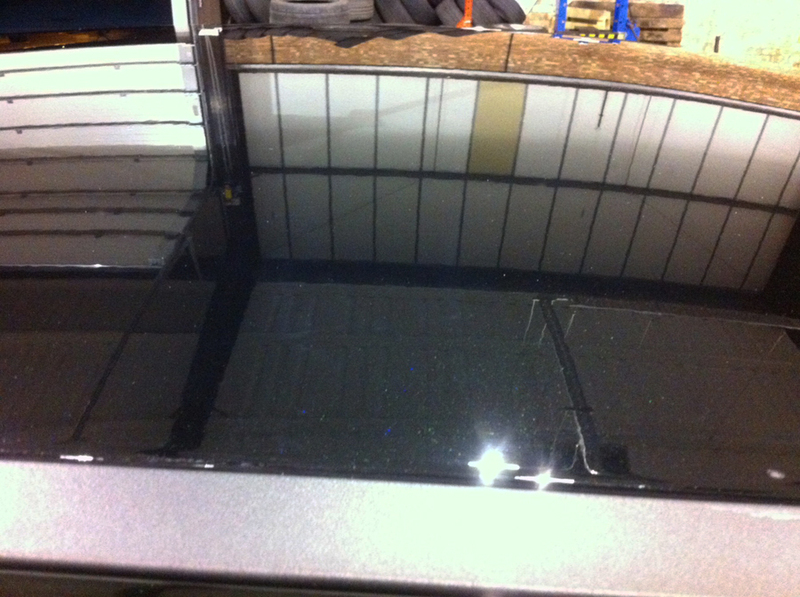 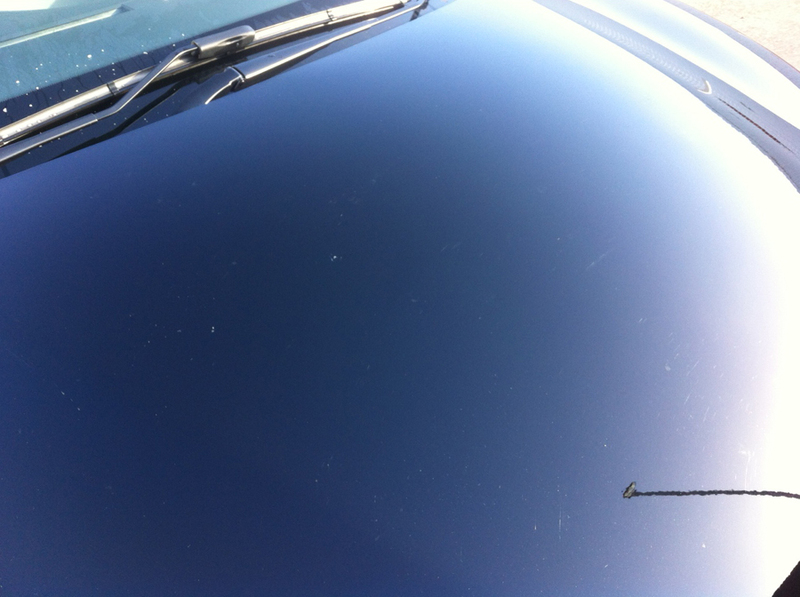 And as you can see from the pictures below, the problems were severe, although the pictures do not do justice to how much the sap had ruined the overall look of the vehicle. 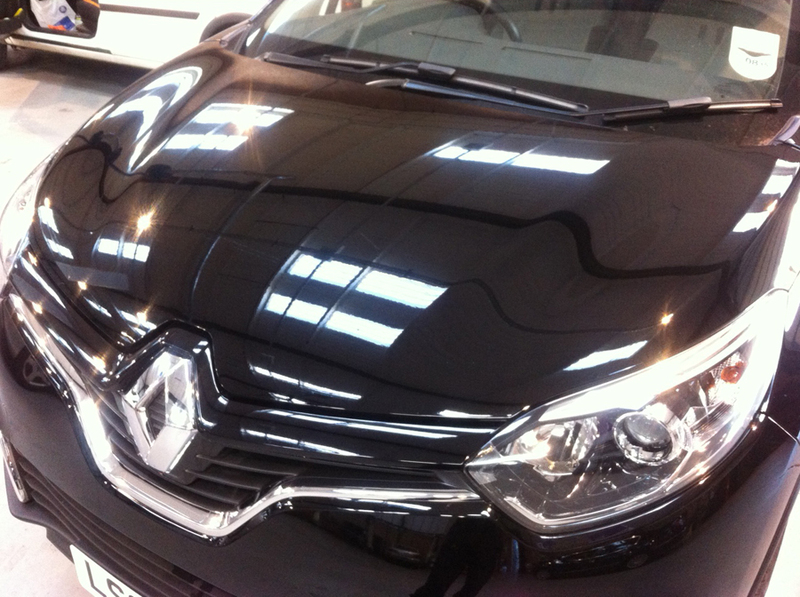 The first stage of the rectification process was the obvious full wash, involving pre-rinse, snow foam, 2-bucket wash and final rinse. 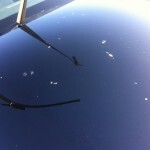 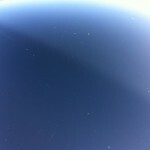 Following this I began the careful and slow process of ridding the car of the sap. 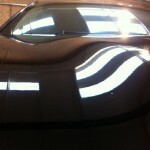 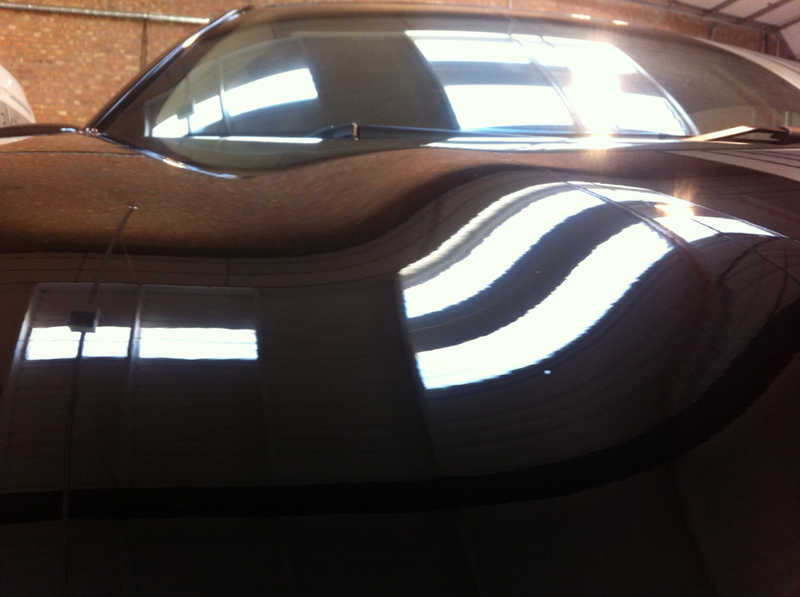 Using a combination of all-purpose cleaners and specialist products I very gradually began to remove the affected areas one by one, taking care of the paintwork underneath in the process. 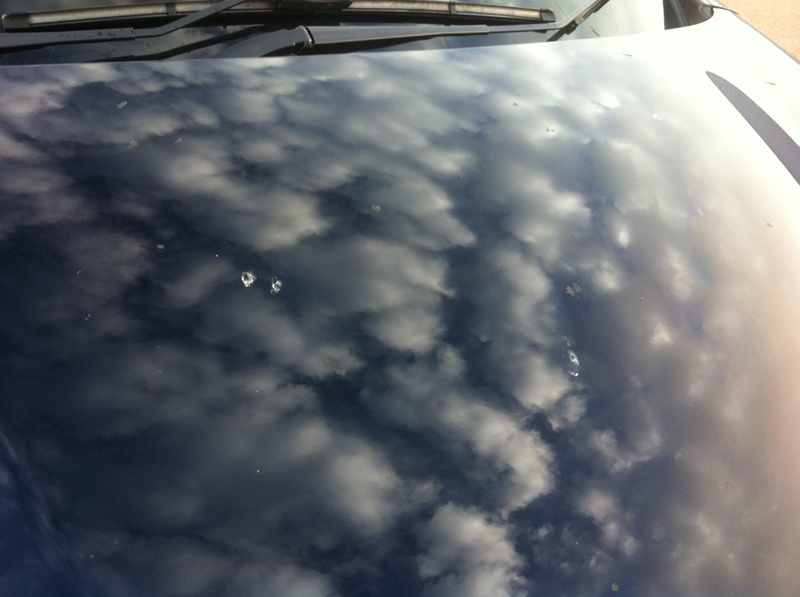 Some time later the bulk of the sap residue had been removed, but just as I had suspected the inevitable etching had remained, as you can see from the pics below. 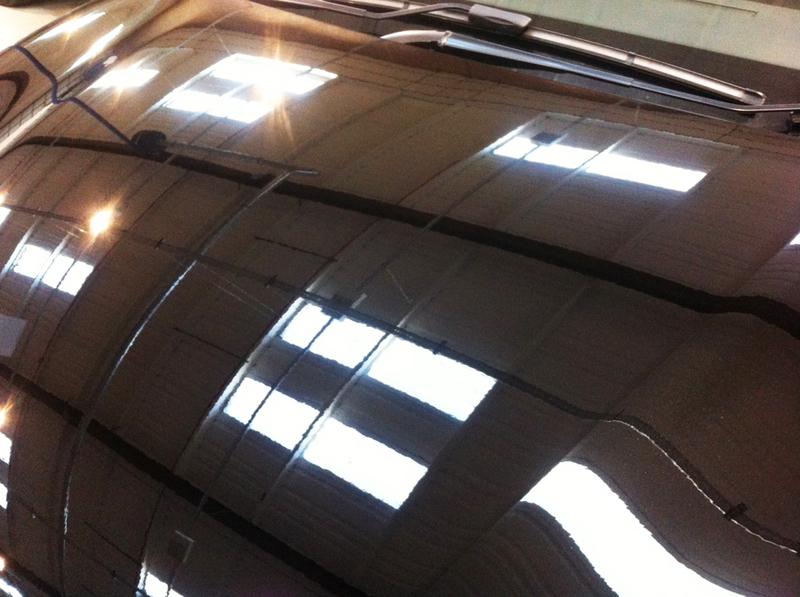 A careful removal of the remaining contaminants with a clay bar was the next step, allowing the bodywork to be as smooth and contaminant-free as possible prior to machine polishing. 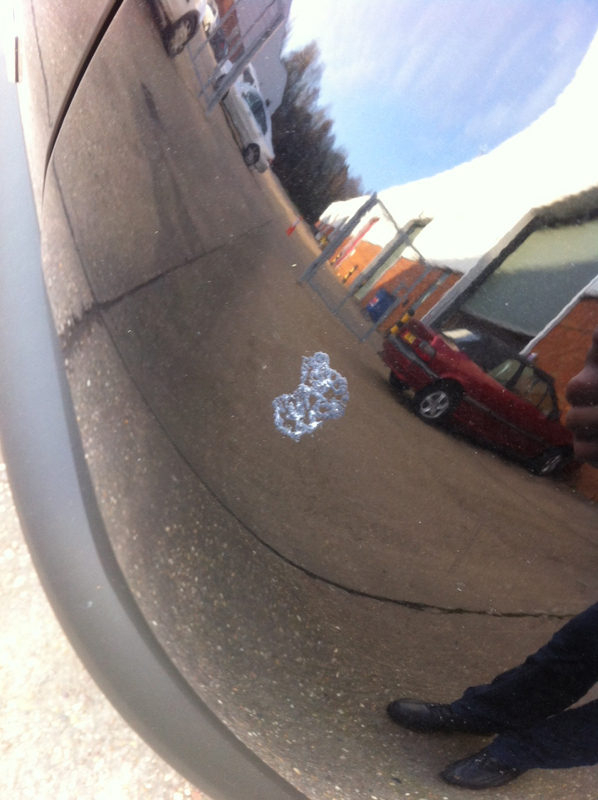 Once complete, although the etching is still visible, at least there are no more nasties lurking around. 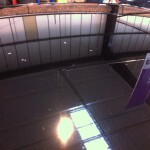 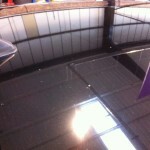 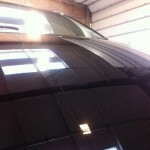 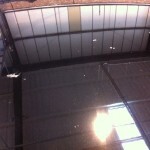 The previous stages were also then carried out on the roof, which was in even worse condition than the bonnet! 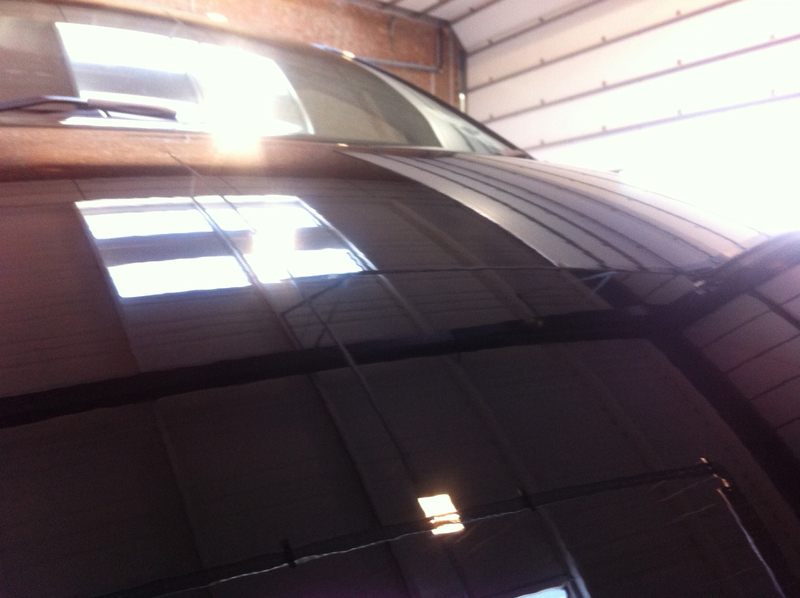 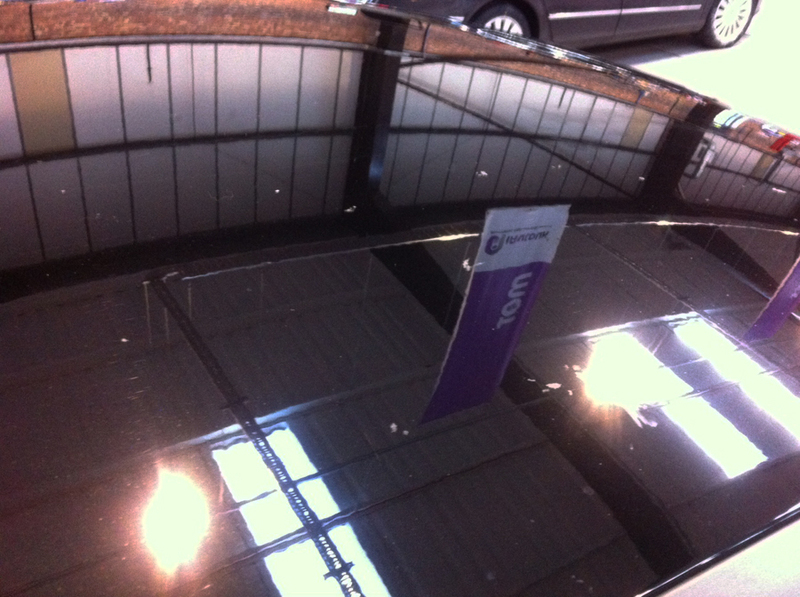 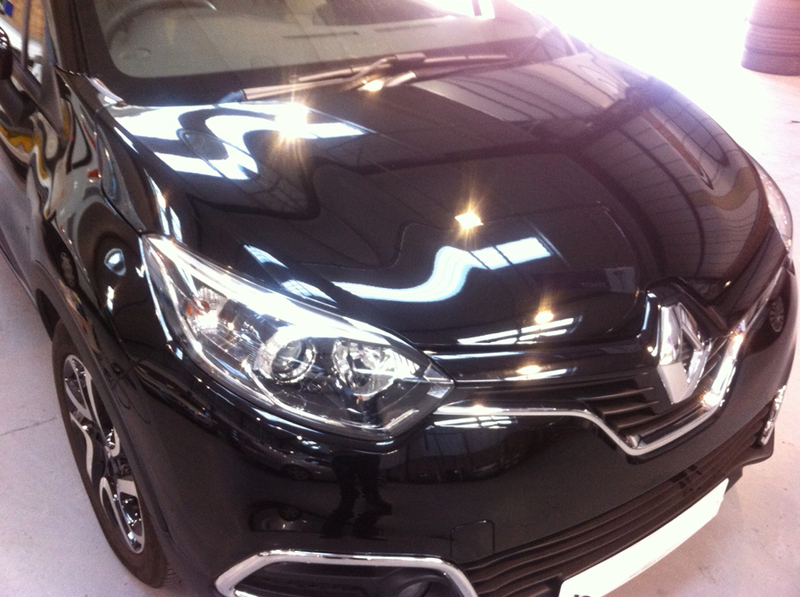 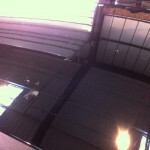 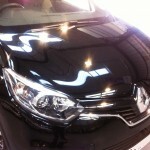 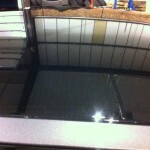 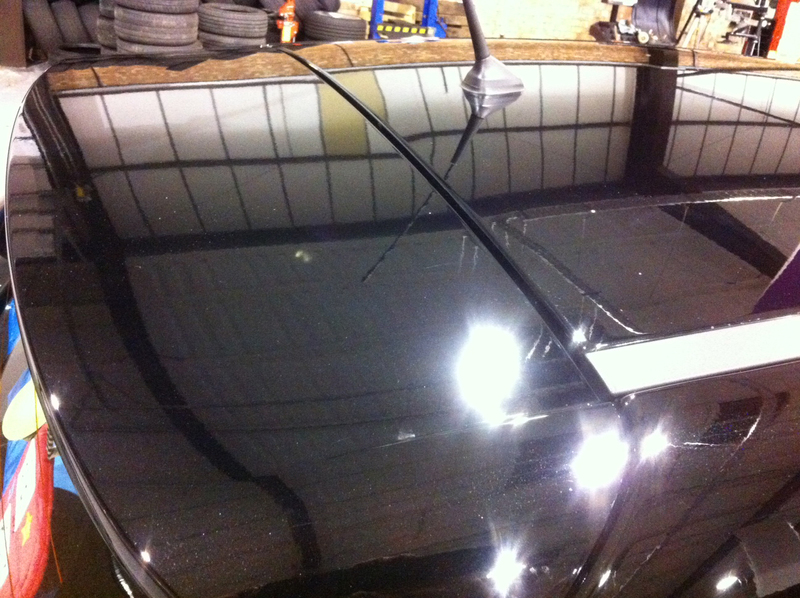 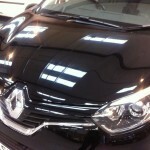 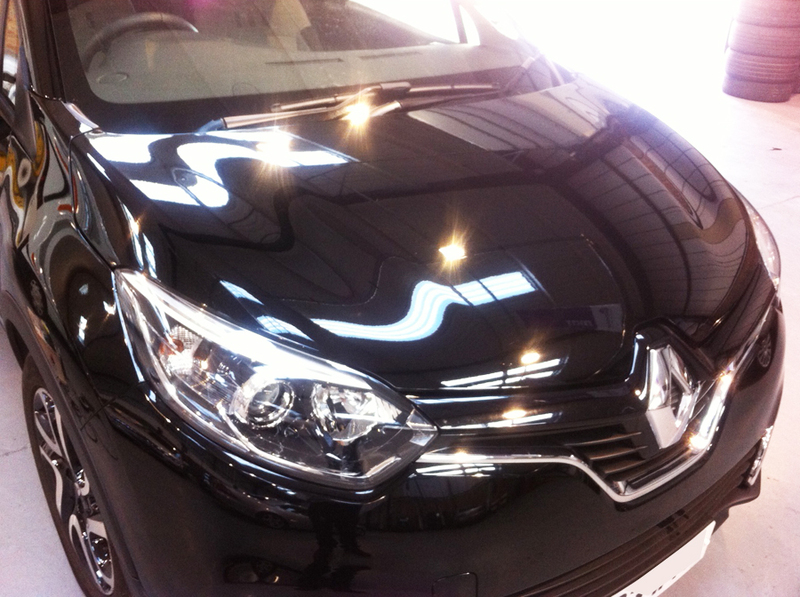 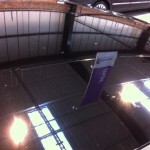 Finally, a careful machine polish was carried out on the entire bonnet and roof, leaving a deep, glossy finish, and removing additional minor scratches in the process. 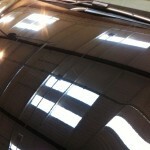 All in all, a very satisfying day’s work!